Industrial cyber-physical systems are becoming in-creasingly popular and starting to emerge as a response to society’s problems using the Internet of Things to create real-time solutions capable of analyzing large amounts of data. In this article, taking advantage of this type of technology, we present a patient prioritization system for hospital emergency services. Our system responds to the problems that occur in hospitals when there is a peak in the number of people using the emergency service, increasing the waiting times. In such asituation, the clinical condition of waiting patients may change after the initial triage, requiring immediate care or at least their re-prioritization. The proposed system consists of a combination of a Smart Priority Recommendation and Patient Control Systemand an Hospital Emergency Smart Band placed in each patient, allowing to detect changes in the vital signs of waiting patients that may indicate that they need immediate care. This system not only improves the quality of emergency services by ensuring a more efficient prioritization of patients, but in extreme cases can help save human lives. 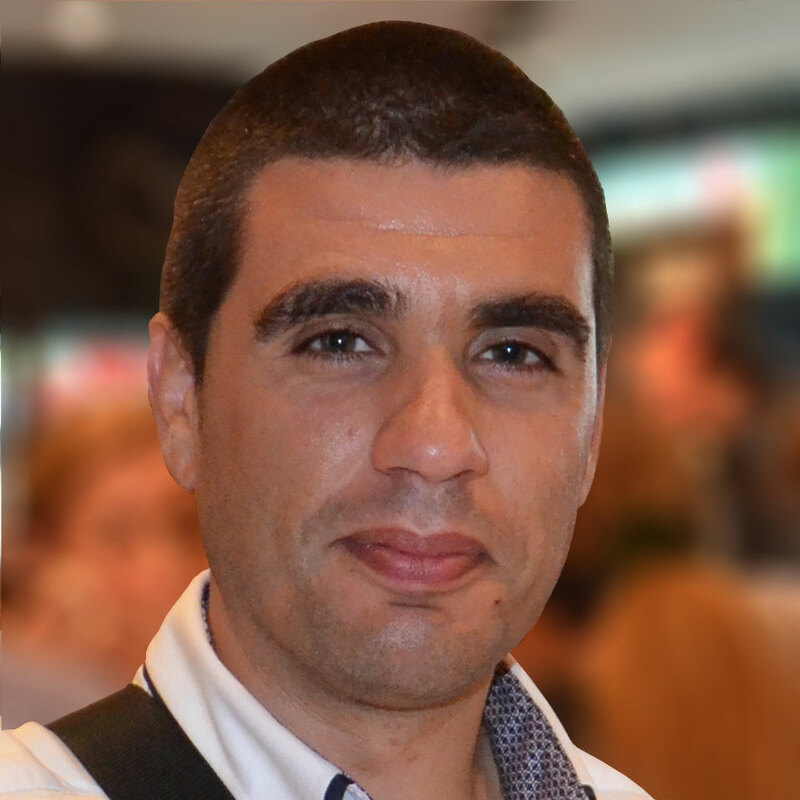 Towards Real-Time Patient Prioritizationin Hospital Emergency Services was published on September 17, 2018 by Bruno Lima.